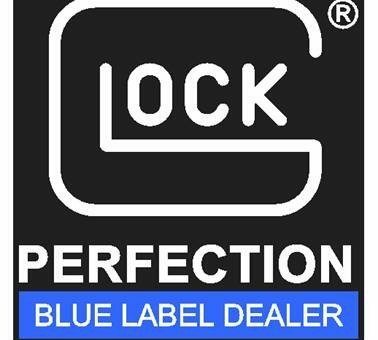 Emergency Equipment Professionals, Inc. is proud to announce that we are now a Glock Blue Label Dealer at our Horn Lake, MS location. Glock’s Blue Label program makes their products available to first responders at a significant discount. (Valid agency ID required.) For more information contact us at info@eeproinc.com. 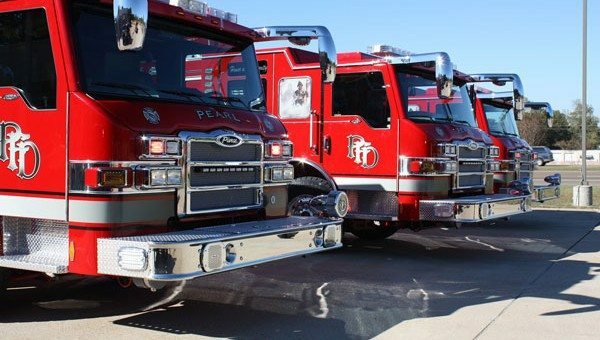 Pearl Fire Department Orders Pierce Aerial and Pumpers. Chief Carl Kibby and the Pearl Fire Department recently placed an order three Pierce units to add to their fire apparatus fleet. The department chose a Pierce 75′ Heavy Aluminum Ladder along with two Pierce PUC Pumpers. All three units are mounted on the durable Pierce Arrow XT chassis and will have Cummins ISX engines. 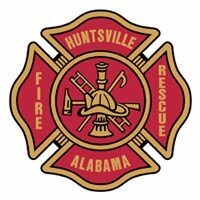 Huntsville Fire Upgrades to Scott X3 SCBA.